There are two parts to this one: the element of the unexpected and the heartfelt delight that comes with it. When these two key components are combined, you end up with an idea, gesture, gift, etc. that breaks the script of the typical customer interaction. Monetary delights are okay, but not usually the most heartfelt or memorable. So be on the look out for what your customer values beyond a good deal [we can find those anywhere]. If your audience cares about the environment or sustainability, then send them seed packets with a note of thanks. If they love animals, coordinate a donation in their name and send them a photo of an animal they’re helping to save. Go beyond the surface-level of what they like and tap into what they’re passionate about so you can celebrate that passion together. As much as companies try to measure and track the customer lifecycle, many customers have little idea of how often they engage with a business. Instead of keeping that information to yourself, share it with them in a way they appreciate! Develop a sense of progress in your relationship with the customer by marking the moments that matter to them. By the way, this could include moments that aren’t necessarily related to your business! If your company services small business loans and a client is celebrating their wedding anniversary, maybe that’s an opportunity to send them a congratulatory gift or message. If you have a customer who has made their fifth or tenth purchase, share that information and delight them with something to mark that moment. See how National Business Capital & Services brought customer experience to a whole other level. A part of developing a connectedness in an organization is to tap into the practice of creating personal, emotional connections [PECs]. You might’ve heard our team talk about PECs before, but they are essentially how we describe interactions and relationships that come from a place of human authenticity and empathy. Though it’s no longer a novelty practice now, Starbucks facilitated PECs when they began writing customer’s names on cups and called them out when they were ready. In just that interaction of asking for a name, baristas were able to connect with customers and put a name to the faces they saw every day. What if you take it a step further than just asking for a name? How did they end up at your business? Do your customers and employees share similar passions? Sunny reviewed ways that you can WOW externally to customers, but the next question is how those changes or initiatives can be sustained over time. 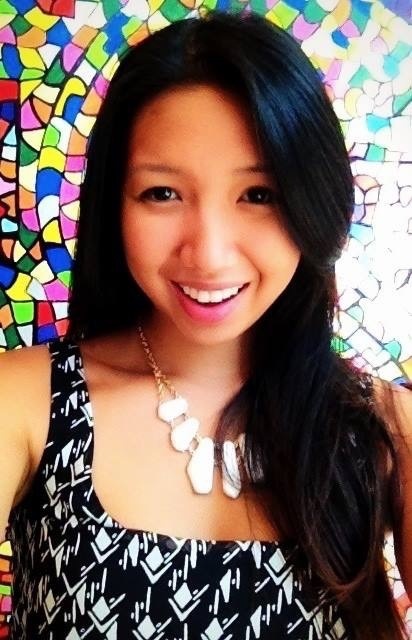 At DH, we believe happy employees = happy customers = more profitable businesses + meaningful lives. 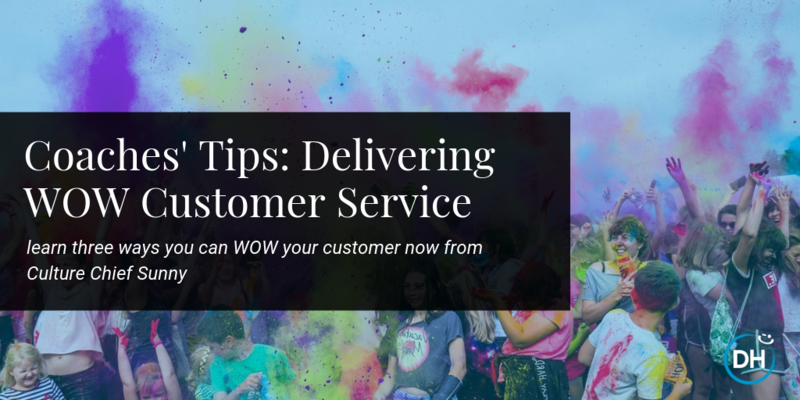 If you want to deliver WOW experiences, create a culture where employees have the freedom and motivation to WOW one another as well as the customer. Do you want to create a culture of WOW customer and employee experiences?